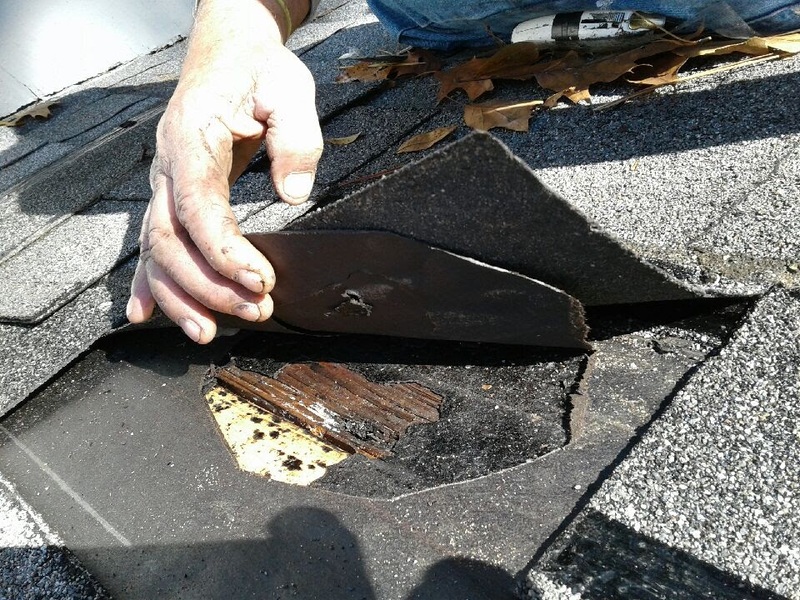 Roof leak repair can be one of the most important things you do in order to maintain a “healthy” roof and prolong the life of it. Most homeowners will experience a leak in the roof of their home at some point. The best policy is to repair the leak, or leaks, quickly and efficiently in order to prevent major damages. If you inspect your home’s roof on a regular basis, then you should be able to spot water leakage problems during the early stages. Some things to look for are moss and lichen growing on the roof, water stains on your ceilings, damp spots around your fireplace’s edges, or peeling paint around the roof’s overhangs. All of these signs should be taken seriously, because water problems do not disappear on their own. They will only worsen with time and can potentially cause you a lot more money for repair. Many roofing companies will come to your home and inspect the damage for free; however, if they do charge, the fee should be minimal. You may wish to have a couple of roofing experts complete your inspection. It is beneficial to have comparisons from a couple of companies in order to insure you are working with the best professional for your specific needs. You may also need to search for a professional to fix any damage that is received, from the leak, inside your home. If you have water stains or, worse, mold issues, then you may need to hire a professional to take care for the problem properly. Again, it is a good idea to investigate a couple of contractors for the repair work inside your home. Water damage should be cleaned and repaired correctly in order to prevent further issues from arising. Your home is a huge investment and requires maintenance or repair from time to time. For many situations, it is profitable to hire the best help that you can reasonably afford. If your home is properly maintained, then you have a peace of mind that you and your family are safe and secure. At Bill White Roofing and Specialty, we have been repairing roofs and installing new roofs for over 45 years. Our number one goal is to ensure your roof is in the best shape possible. Our motto is "Your roof is our roof" and we take that to heart. 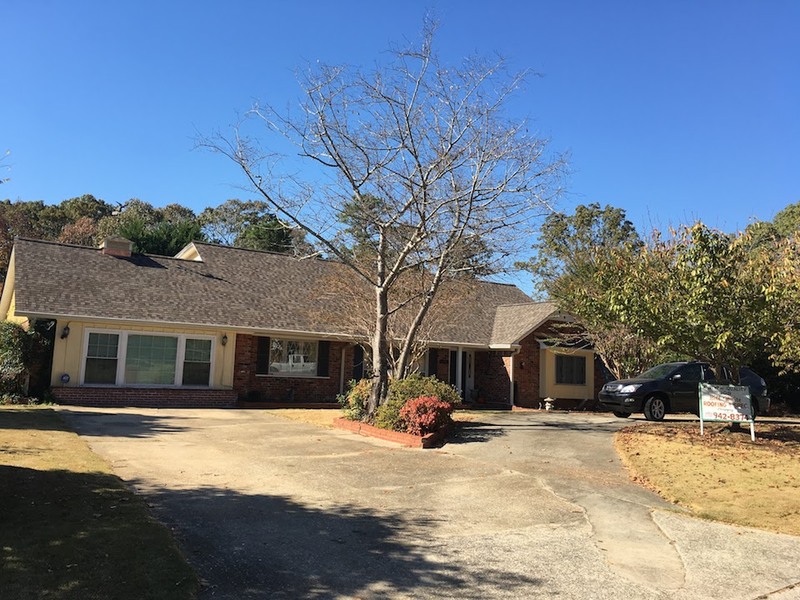 If you are in need of a roofing company that you can trust to do the job right, give us a call at (205) 942-8374.